How Does a Part 9 Debt Agreement Affect Your Rating? If you have fallen on hard financial times, you are sure to want to get back on track as quickly as possible. Filing bankruptcy is an absolute last resort for most people, as it will be almost impossible to shake off the damage it will cause when it comes to your credit rating and financial standing. Therefore, it’s likely that you want to explore every other avenue possible first. While loans may be the first thing that comes to mind, there are other options that could help you avoid bankruptcy. One such solution is a debt agreement. As filing for bankruptcy can bring you consequences that will make it hard for you to get back on your feet, getting a debt agreement is an attractive option. Debt agreements are legally binding agreements between the debtor and creditors. They constitute managed plans through which you can pay off your debts over a set period of time in manageable chunks. Many people who are in dire financial straits are unable to get approved for a loan, and a part 9 debt agreement offers a realistic alternative solution that can help you become debt-free. It involves consolidating all of your payments following a majority agreement between all of your affected creditors. You will be left with one regular repayment that will cover most of your unsecured debts. 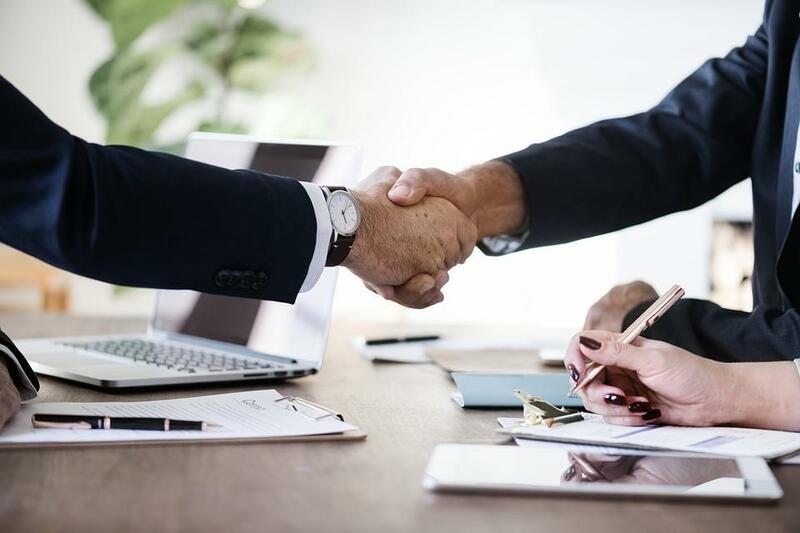 In order to arrange a formal debt agreement with your creditor, you will need to find a trustworthy debt agreement provider who will be able to draw up a legal proposal that benefits both parties. How Long Does a Part 9 Debt Agreement Stay on Your File? When you enter into a part 9 debt agreement, you are only under the agreement until you have paid off your debts in full. The agreement itself will be visible in your credit report for five years from the date that you enter into it. You must remain insolvent for a minimum of three years and a maximum of eight years. For more information on how a debt agreement could affect you, visit the government AFSA website. These are the consequences of the part 9 debt agreement and for many people, it is the best solution. On the plus side, any interest and charges that you are bound to pay on your debts will be frozen following a debt agreement and your payment plan will be tailored around your ability to pay. You will not lose any of your secured assets, providing you are able to pay for them, although you will be legally required to declare any assets and liabilities. You will also be required to stick to a budget for the duration of the agreement. On the other hand, your creditor will be prevented from pursuing any court action against you. In addition, if your financial situation changes for the better during the course of the agreement, your creditors will not be able to demand higher payments, but will instead be bound to the original terms of the agreement. Is a Part 9 Debt Agreement Right for You? Part 9 debt agreements are not suitable for everyone. You must meet certain criteria in relation to your assets, debts and income levels in order to qualify. However, if you are in a desperate situation and you want to avoid bankruptcy, then it is a truly valid alternative that may have a lesser financial impact on your future.